We understand that many of our visitors who come to the Black Hills already know a few staple attractions they are going to visit for their first or fifth time. But what about the other numerous attractions that the Black Hills has to offer? Instead of only visiting Mount Rushmore and Reptile Gardens, take some of the less traveled roads to the following five unknown (and underrated) tourist attractions. We’re not sure how you feel about it yet, but it’s hard for us to say no to $0.99 pancakes. Start your day off early and indulge in Fort Hays “All You Can Eat” pancakes that are a part of the Cowboy Breakfast, which also includes hot homemade biscuits that are made fresh each morning and topped with their delicious gravy or honey. After fueling up for the fun-filled day ahead, walk through the famous “Dances with Wolves” original film set and check out the South Dakota Film Museum for free! If these two activities leave you wanting more, you can take a step back in time with Fort Hays workshops, where you have the chance to craft your own tin plate or brick, construct rope, or watch a blacksmith build a variety of tools up close and personal. If you plan to visit Mount Rushmore, we highly recommend adding this next underrated attraction to your day. Located a quick ten minute, and breathtaking, drive away from Mount Rushmore is Horse Thief Lake. Immersed within the Black Hills, this hidden gem offers a quaint lake where visitors may fish and swim around without having to deal with crowds. Additionally, there is a light 2.4 mile loop hiking trail around the lake where it’s not uncommon to see a few local rock climbers nearby as well. This is a great place to get away from crowded city streets, give your eyes a rest from mobile device screens and enjoy a serene afternoon while spending time in the beautiful outdoors. South Dakota is home to the world’s largest mammoth research facility, which is located in Hot Springs. Situated roughly an hour away from Rapid City, the Mammoth Site is educational and fun. You can tour the dig site where many mammoths, bears, and camel fossils remain. Afterwards, walk through the Ice Age Exhibit hall that is filled with replicas of mammoths, which are now extinct. Everyone in the family can join in on using authentic tools to dig for life-sized fossil replicas and experience a day in the life of a paleontologist! Located in Lead is the Sanford Lab Homestake, which is filled with fun exhibits and tours that covers the history of Homestake and the city of Lead. Sanford Lab Homestake is the location of an iconic landmark in the Black Hills called the Open Cut, which is where the Homestake gold mine was located until it closed in 2002. Once the largest and deepest gold mine in North America, it produced over 40 million ounces of gold. You can see the hole from the Sanford Lab and even view a 3-D model of the mine! Whether you choose to make an entire day of these hot spots or just pick and choose an attraction or two to add to your current itinerary, you’re bound to have an exceptional and memorable day in the Black Hills! 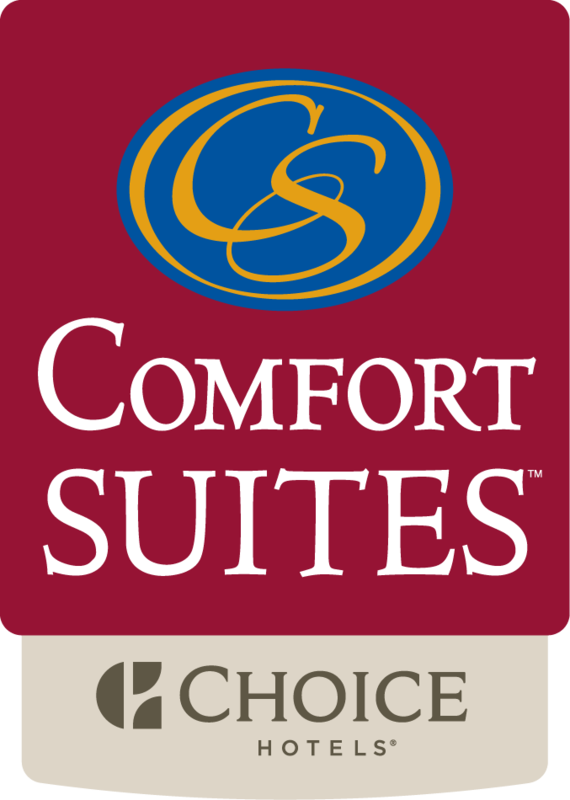 After a fun-filled day, return back to Comfort Suites to relax in your air conditioned room!